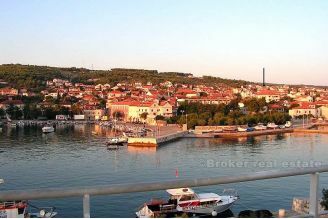 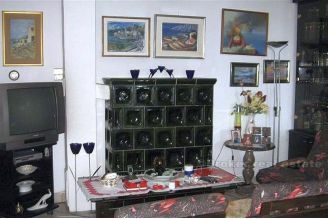 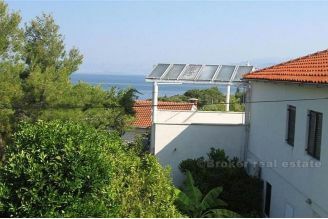 Detached house with two separate apartments (two rooms), where is located the basement laundry room and grill, a cultivated garden, beautiful view on the village and the sea. 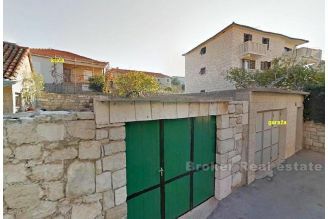 House has 2 fully independent apartment size 70 m2 each, with each apartment has a large living room of 40 m2, two bedroom units, kitchen, bathroom. 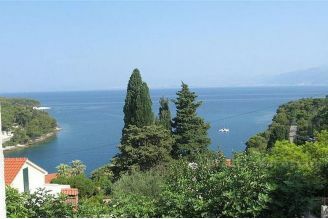 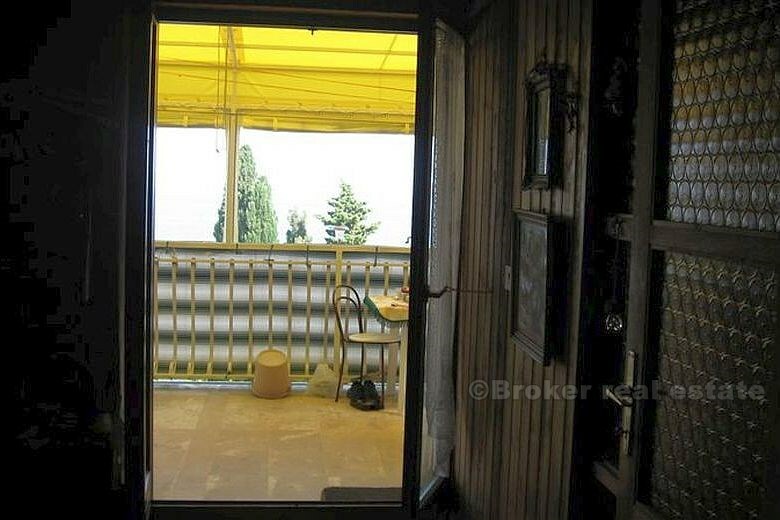 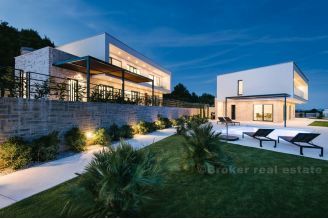 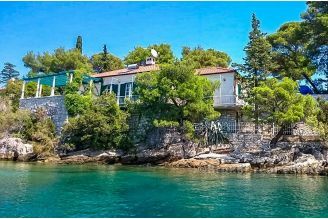 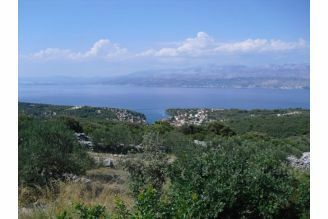 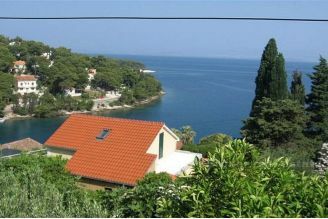 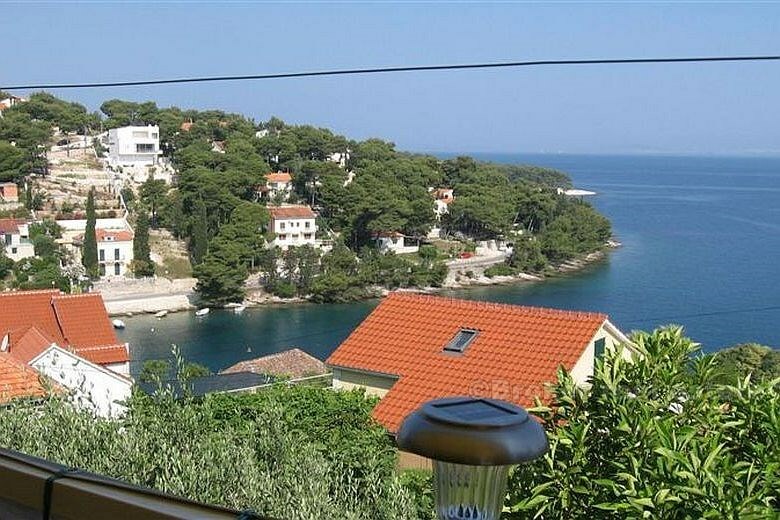 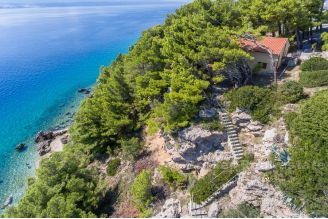 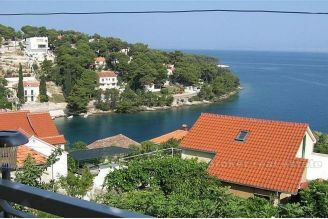 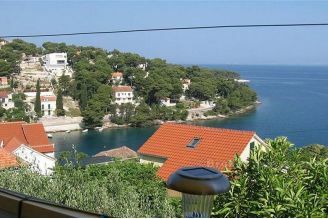 Flat on the floor has a large terrace, total length of the house (approx 30 m2), with a beautiful view of Split and watered. 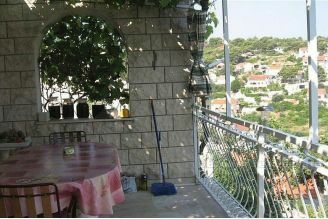 The ground floor apartment also has a lovely terrace overlooking the sea and land. 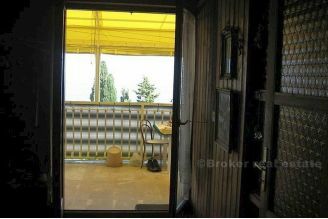 The house has more room about 20 m2, with built-in barbecue, washing machine. 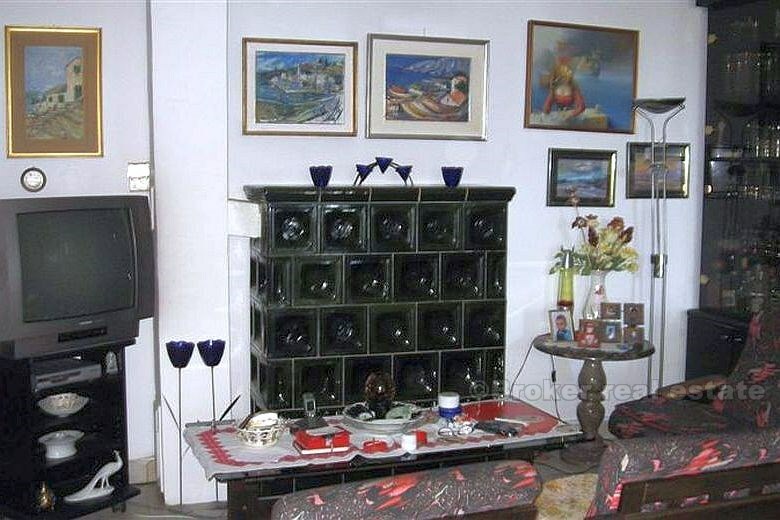 It also has a basement. 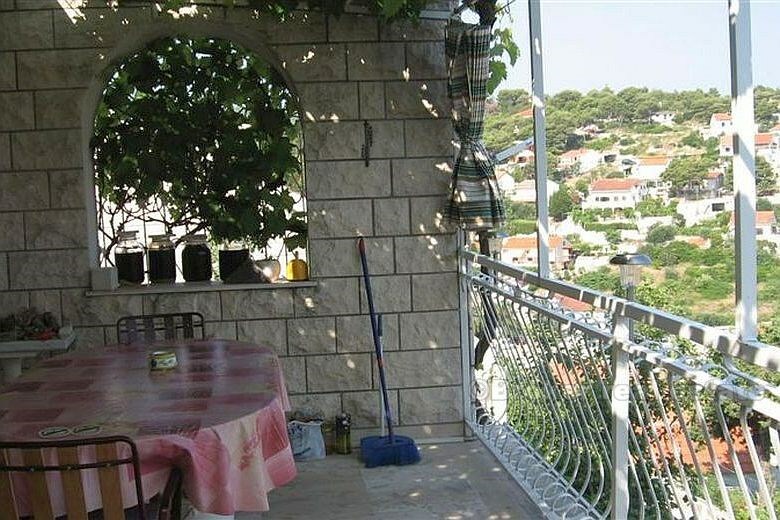 The house is covered with Brac stone terraces have large stone stolove.U Mediterranean garden has fruit trees.